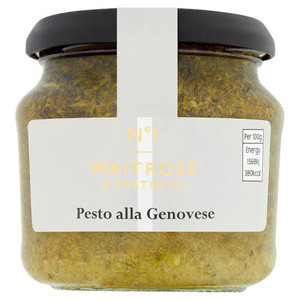 For delicious, Italian-inspired cooking, pesto is an ideal ingredient to add authentic flavour to your dishes. 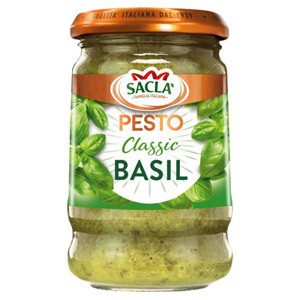 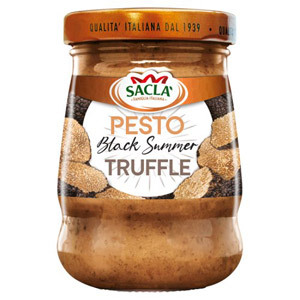 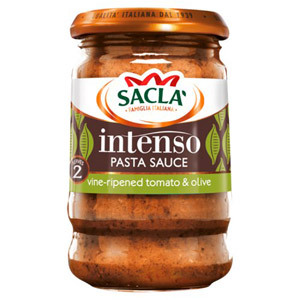 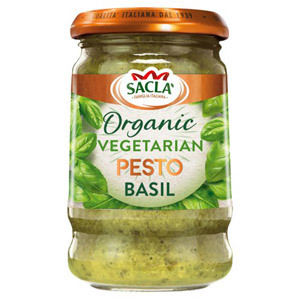 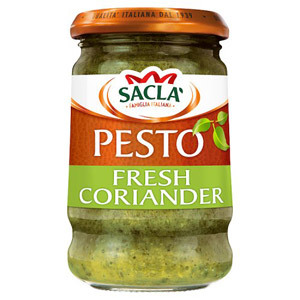 With such a versatile product, why not try Salca Classic Basil Pesto stirred through pasta, or with chicken and fish. 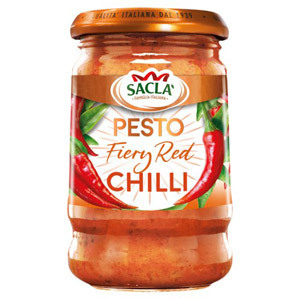 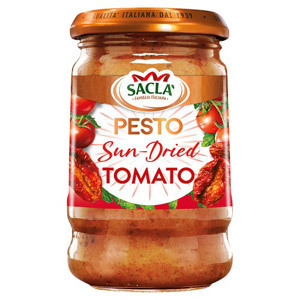 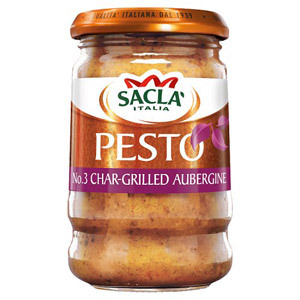 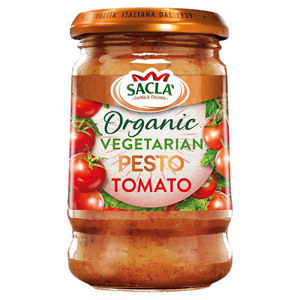 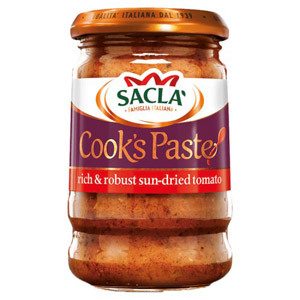 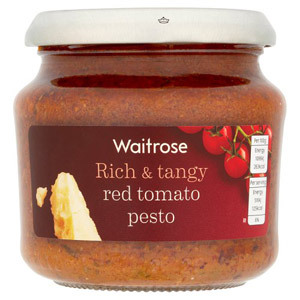 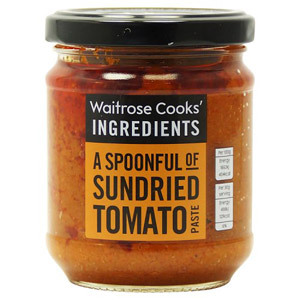 Alternatively, if you like a your food to have a fiery kick, add Salca Fiery Chilli Pesto to your dish. 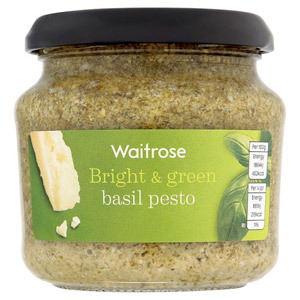 At British Corner Shop we can help stock up your cupboards with high quality pesto which bring your Italian dishes to life.